Are your teeth missing or broken? A missing or broken set of teeth makes you lose your lovely smile or even your confidence in public. However, settling for the uncomfortable dentures and functional problems often caused by tooth loss is not an option. Dental Implants Leesburg offers you an opportunity to replace the missing or broken tooth. Dental implants are custom-made artificial teeth that are designed to become a permanent part of your mouth. Dental implants, if done properly, looks and functions just like the individual’s original teeth. Neither will the dental implant move or slip along your gum line. Dental Implants look and feel really natural, you will hardly remember that you are putting on an artificial tooth. In case you are in search of a dependable Leesburg Dental Implants service provider or dentist, you can always count on Lifetime Teeth Today to get it done. For several years now, we have been recognized for the first class dental implant and dental care services we have been providing various patients in Leesburg, Central Florida, and nearby cities. At Lifetime Teeth Today, you are assured of getting exceptional dental implants and dental care services. Your tooth will be replaced with an exact match. Either you are looking to replace a single tooth, multiple teeth, or your whole set of teeth, Dr. Ronald J. Trevisani and his team of dental professionals have all it takes to get it done, fast and efficiently. Do I Qualify for Leesburg Dental Implants? Not everyone qualifies for the Leesburg Dental Implants procedure. Although, a lot of patients are still allowed to undergo the procedure. For a dental implant to be placed into your jawbone successfully, you ought to possess an adequate amount of bone integrity and room in your jawbone. This will help ensure that the dental implant is held in place. 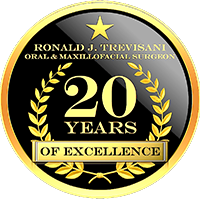 Dr. Ronald J. Trevisani and his team of dental care experts will make use of innovative types of equipment and advanced techniques to provide the Central Florida Oral Surgery. So far so good, we have been able to record a high success rate in the Leesburg Dental Implants procedure. Compared to any other traditional options of teeth replacement, our Florida Dental Implants are very stable and reliable. Dental implants often take some time before finally integrating into your jawbone. During the procedure, we will implant a titanium post into your jawbone. This is carried out through a process known as Osseointegration. 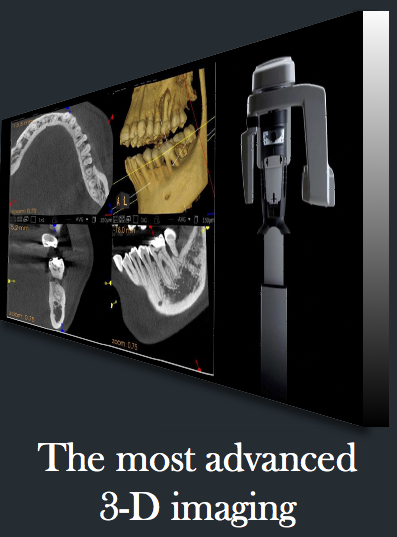 This ensures that the implant will fuse with the neighboring bone, creating a strong bond. So as to make your tooth appear a lot more real, the color of the dental crown with the other teeth. 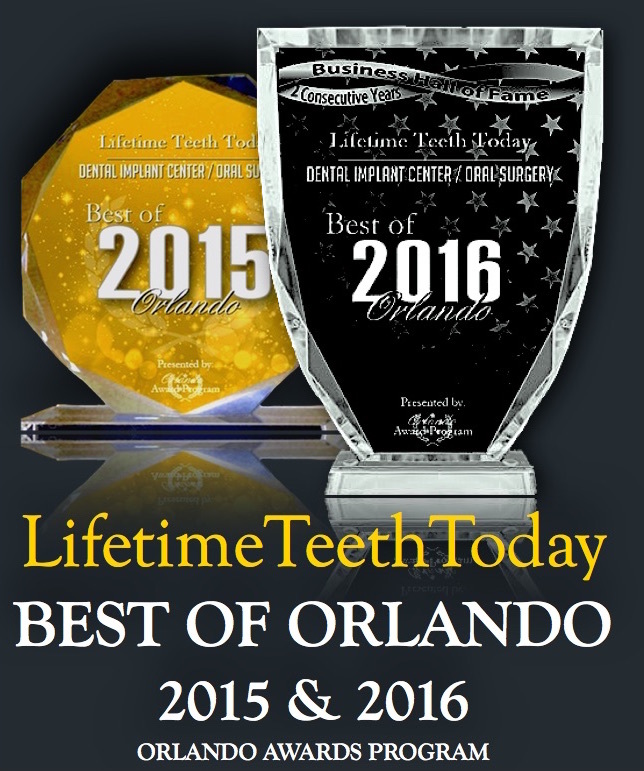 Lifetime Teeth Today is an all-inclusive Central Florida oral surgery and dental implant center. We are able to efficiently perform all the processes involved in the Dental Implants Leesburg procedure, including the final fitting of the customized dental crown, bridge, or hybrid bridge right here under one roof. At Lifetime Teeth Today, we work with a team of well trained, highly experienced implant dentists and oral surgeons that have undergone comprehensive training on how to deliver top notch Leesburg Dental Implants services. They are always ready to offer you an array of advanced options, including treatments for single and multiple missing teeth, implant anchored dentures, mini-dental implants, and so forth. Contact Us Today to Discuss Your Options! Call us at 352-469-7020 to get started! You don’t have to keep going about with a hole in your teeth. At Lifetime Teeth Today, we can help you restore the look and function of your teeth for a healthy, beautiful smile, Dr. Ronald J. Trevisani has the perfect solution for you. Contact us today to discuss the best Florida dental implant options for you.